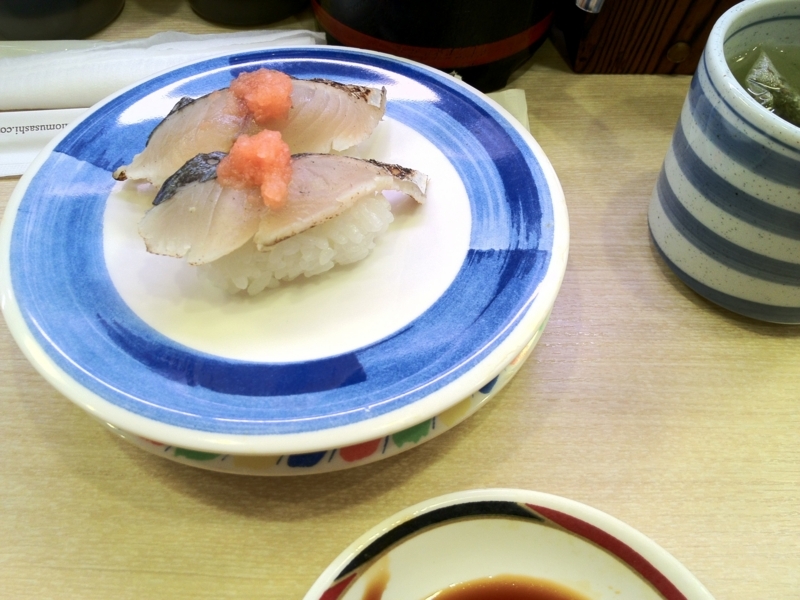 I went out to a rolling sushi shop. It was because today is Christmas Eve! We're supposed to have something special out on that day. I had a bit too much and got full. Then I went to JEUJIA, CD shop, to check out new releases, where I saw Akira Asada standing just next to me! He made a sweep of the new release rack and bailed out there quickly. He is one of my role models. I hope I could spend my life like him. I bought some English textbooks at Junku-Do. My ambition in next year is to become able to read and write English as fluently as possible. I won't buy Japanese books for that purpose; inhibiting myself from reading Japanese books must help me to improve that skill, I think. 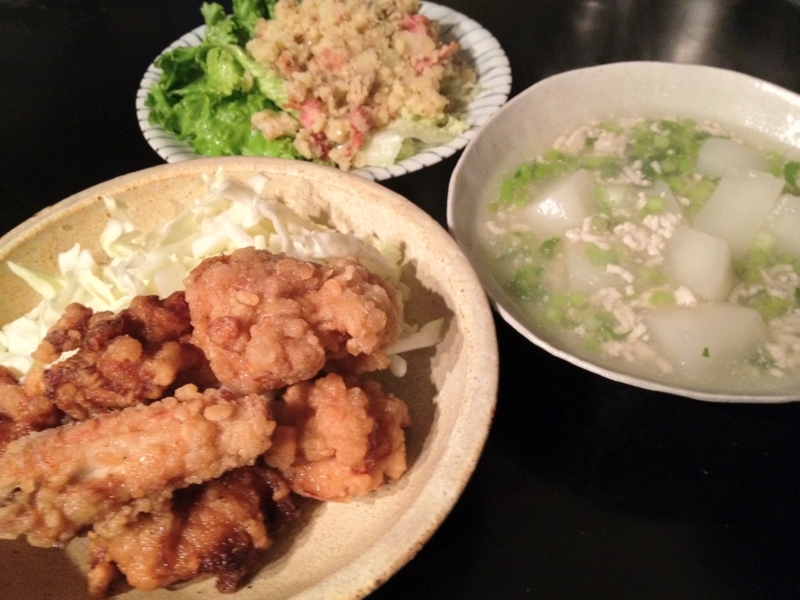 Because today is Christmas Eve, I cooked several dishes using chicken. It's difficult for me to make karaage well, but today I did! I got totally satisfied with the dishes I made. I wish there was some girl with me to have dinner, though.